Your home is where you should feel safest and most comfortable. However, vision problems can affect your ability to live independently and to feel safe in your own home. Disinfecting your contact lenses with a solution is important for both cleanliness and safety. Keeping your lenses clean prevents eye infection. Your eye doctor will recommend the appropriate solution for your specific contact lenses. Nasolacrimal obstruction or tear duct blockage affects as many as 20% newborns, according to the American Academy of Ophthalmology. This condition results in backflow of tears and discharge from the eye. This promotes the growth of bacteria, viruses and fungi that can cause recurrent eye infections. The retina is a thin layer of tissue at the back of the eye, responsible for transmitting signals to the brain so you can see. Central serous retinopathy causes fluid buildup in the retina, which can impair vision. Bilirubin is an orange-yellow pigment formed in the liver by the breakdown of hemoglobin protein in old red blood cells. High levels of bilirubin in the blood can lead to jaundice. This disorder is characterized by the yellowing of the skin and eyes. Anyone who experiences yellowing of the eyes should consult an eye doctor or seek medical attention. Orthokeratology, also known as ortho-k is a non-invasive vision correction method that doesn’t rely on traditional eyeglasses or contact lenses. With this revolutionary non-surgical procedure, you’ll enjoy clear, sharp, natural vision throughout the day. 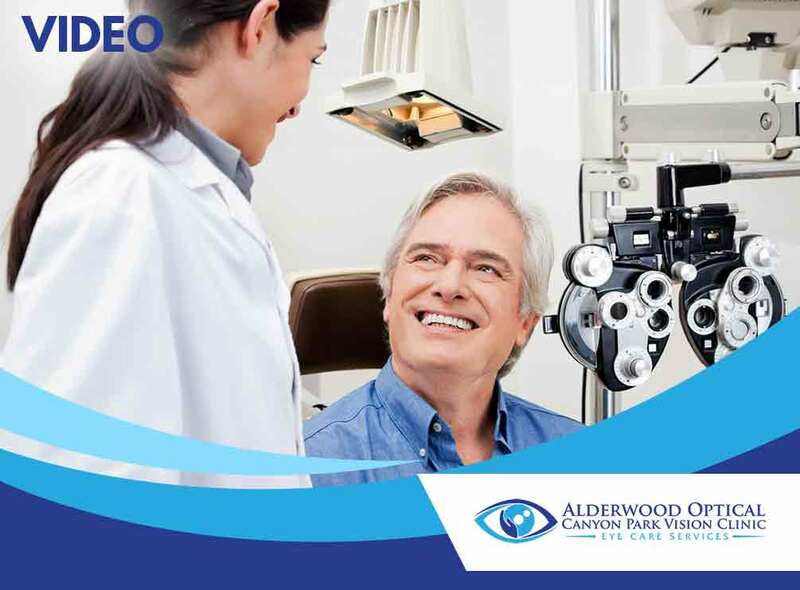 Refractive surgeries are meant to improve your eyesight by correcting common vision problems, such as nearsightedness, farsightedness, astigmatism and presbyopia. They help reduce dependence on traditional eyeglasses or contact lenses. One of the most popular types of refractive surgery is LASIK (laser-assisted in situ keratomileusis). This is a laser procedure that helps reshape the cornea to allow light to be properly focused onto the retina, thus correcting common refractive errors. Your visual health plays a critical role in your overall wellbeing and quality of life. Unfortunately, many people fail to make their visual health a priority, which can lead to underlying eye conditions like glaucoma going undetected until they’ve advanced. Like many eye conditions, cataract development is often age-related. As you age, your lenses can become cloudy, disrupting your vision. If cataract development impairs your vision to a significant degree, your optometrist may advise that you undergo cataract surgery.